What Oakley Sunglasses Are Best For Small Faces? What Oakley Sunglasses Are Best For Small Faces? 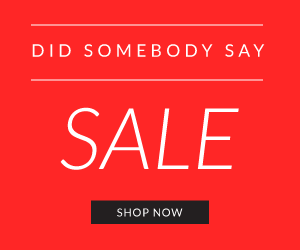 Are you a fan of the California based eyewear giant? 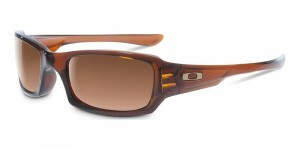 Oakley is a brand renowned for its sporty eyewear and youthful styles. It is coveted by men and women alike, and its diverse range of styles is appropriate for both people across different ages and cultures. If you have a small face and are looking for that “perfect” pair of sunglasses to enhance your features, you can rejoice. Oakley has you covered. It’s a myth when people think that all Oakley frames are suited for big faces. This is no longer true! 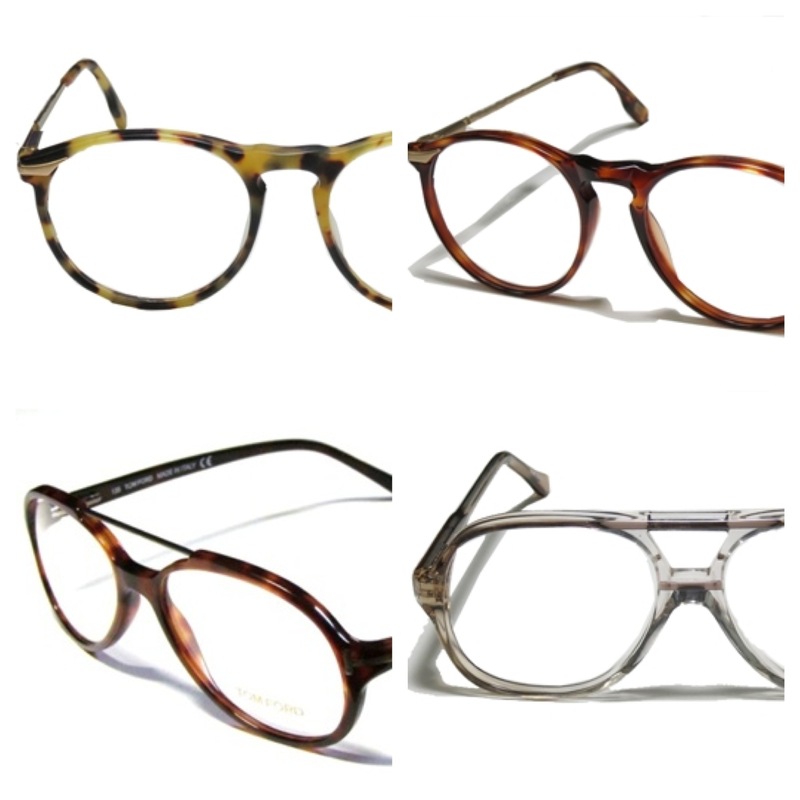 They have several innovative styles that are the right fit for men and women with smaller faces. A popular pair in this category is the XS Fives, also known as the Extra Small Fives. This pair of sunglasses was originally designed for young adults. Today, this design has been embraced by almost anyone with a small facial contour. The frames are lightweight and intentionally reduced in size to suit smaller faces. They come with Plutonite lenses that offer maximum protection from harsh UV rays. As with all Oakley eyewear, this pair too endures high definition optic technology to provide high contrast and maximum clarity. This style is sported in metal accents when used as sun shades. Oakley also allows for customized lenses so these can easily be replaced with prescription lenses if you were to feel the need for them. Another popular pair for smaller faces is the Oakley Straight Jacket (Asian) fits – these pairs come with incredible styling and Hydrophobic lenses that are smudge proof, sunscreen proof and dirt proof! Phew! You cannot ask for a more secure pair of sporty eyewear even if you wanted to! All Oakley hinges are specially designed for a firm grim that strengthens perspiration. This re-iterates Oakley’s commitment to “sporty” eyewear like nothing else can! Like all Oakley sunglasses, these come with Plutonite lenses in a range of colors and can be customized with prescription glasses. 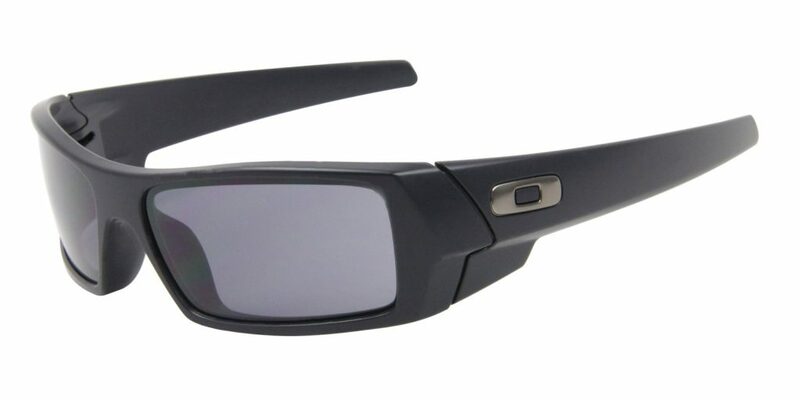 The Oakley Gascan is another style that has remained popular for some time now. Fit with polarized lenses, they additionally make use of Iradium technology to reduce glare. They come in funky colors and are sure to put the cool factor into your eyewear. When you decide to invest in Oakley eyewear, you are assured of great quality lenses, protection standards that comfortably meet the highest industry standards, lightweight yet durable frames and sporty styles that are incredibly convenient for an active lifestyle. 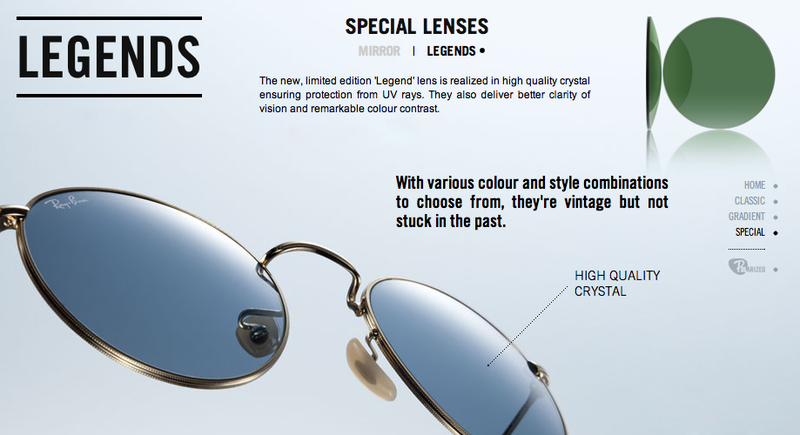 They also provide customizable lenses that suit every eye. Photochromic or polarized, you can choose from a range or Oakley lenses to ensure maximum coverage and enhanced UV protection. Small, medium or large, whatever your face size or preference of frames, Oakley is sure to have that dream pair of sunglasses designed especially for you!